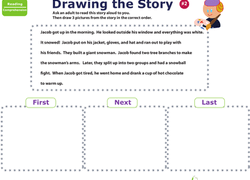 Your preschooler will practise reasoning and pre-reading skills as he fills out this fun worksheet. Help your preschooler learn the alphabet and practise letter X sounds all while having fun and coloring! 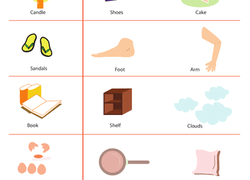 Help your preschooler learn to read with this simple and fun exercise. By reading the descriptions of each house, your child picks one of the houses. To get a dog to come to you, sometimes you need to call its name. 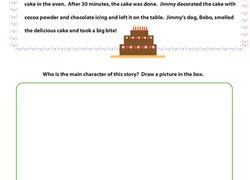 Your preschooler can learn each of these dog's names by reading the clues on this worksheet.